Athens will leave you mesmerized and inspired with its history, art and culture. The beauty of Athens can energise your soul and transport you to a different world, away from anything that is worrying you. 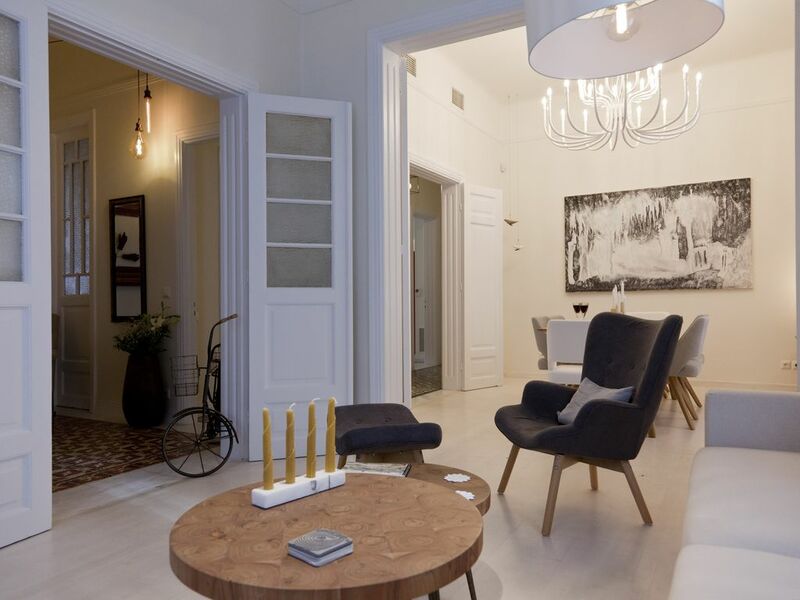 Make this neoclassical 2 storey house in the heart of Athens your base to experience the magic of Athens! Walk to Acropolis and its museum, Plaka, National Museum of Contemporary Art and Filopapou hill. You’ll also love the host’s recommendations for great food.